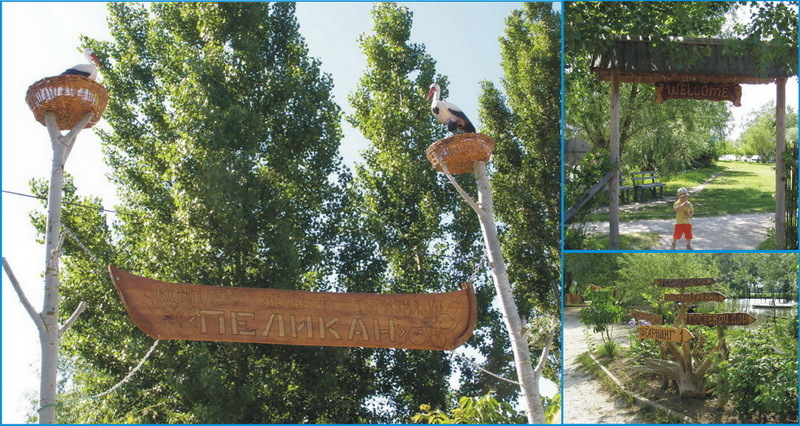 Virtual tour of the complex of green tourism "Pelican"
Well-arranged indoor wooden pavilion on the Danube riverbank, in the warm season, windows with mosquito nets. an area of ? ?about 1.5 hectares with a well-groomed natural lawn is located directly on the banks of the Danube, equipped with a variety of cane pavilions for picnics, a shish kebab pavilion, an exhibition-sale of local honey, a stocked lake with equipped fishing places, a guest house, cottages with all amenities Pelican- City, recreation areas with beach lounges, a harbor for boats, a real Russian bath, an isolated parking lot (for cars, minibuses, buses), comfortable toilets, a dock with depths quay wall to 2.5 m, separate parking small fleet. On the basis of a wide selection of travel and related services. The kitchen is constantly working under the order. 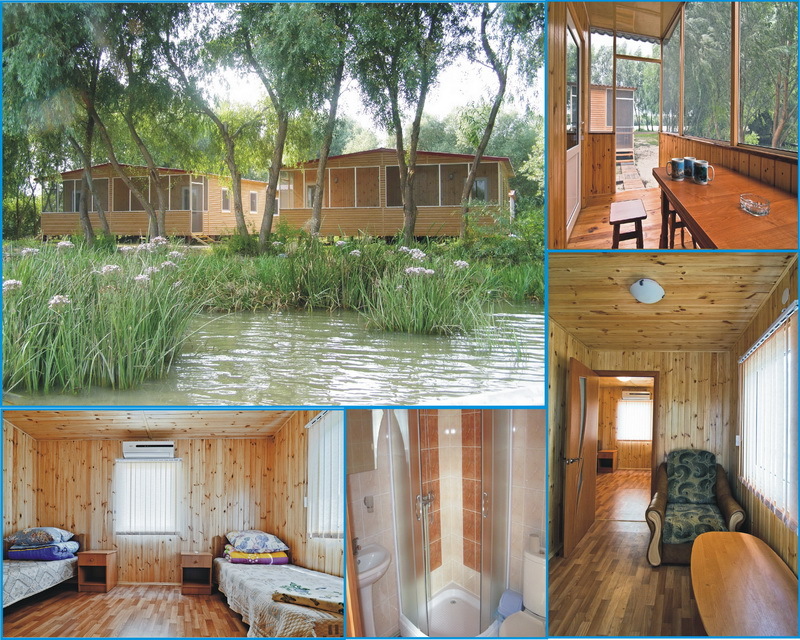 Cottages "Pelican City" are located on the isolated territory of the Green Tourism Complex "Pelican", directly on the bank of the Danube. Each cottage has two Standard rooms with separate entrances. The room, with an area of ? ?26 sq.m, consists of a bedroom, a living room, a bathroom (shower, toilet, washbasin (hot / cold water)) and a comfortable veranda with mosquito nets. The room has 3 beds (comfortable 1-2-sleeping beds) and a chair-bed in the living room. The bedroom is equipped with a wardrobe, 2 bedside tables, TV and air conditioning winter / summer. In the living room: a coffee table with puffs, a refrigerator, an electric kettle, cups, a clothes hanger. On the veranda there is a table with chairs. On the windows are mosquito nets. Since 2016, 3 new cottages have been put into operation, 6 rooms - Superior, with all amenities. 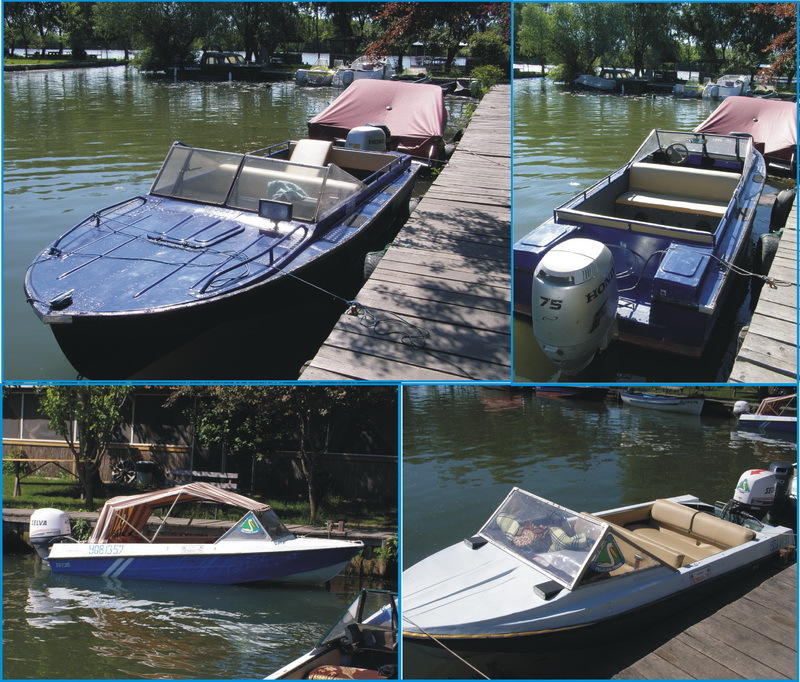 Near each number there is a personal parking for cars and boats. The rooms are large, with an area of ? ?34 sq.m, with increased sound insulation and a spacious veranda. 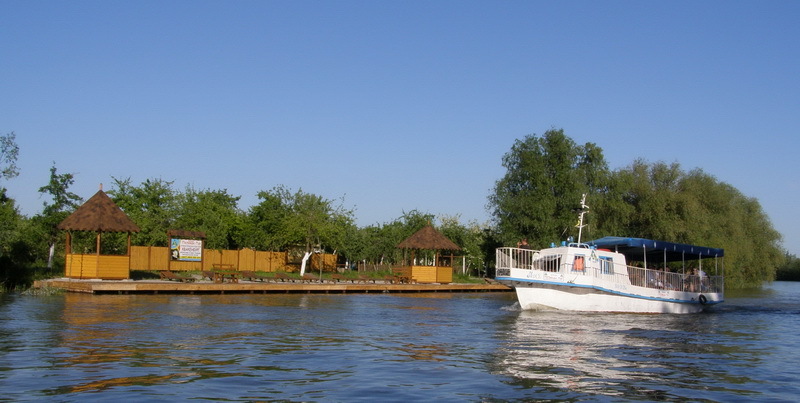 The complex of green tourism "Pelican" with an area of ? ?about 2 hectares with well-kept natural lawns and flower gardens is located: an internal fish-lapped lake with equipped fishing places, a romantic "hanging" Danube embankment with tables, separate gazebos and pavilions, a shish kebab pavilion, a children's and sports grounds , moorings for boats and boats, beach loungers and benches, a large selection of water crafts, a Russian bath, equipped outdoor toilets, convenient parking for cars and boats, a kitchen with local and traditional dishes . 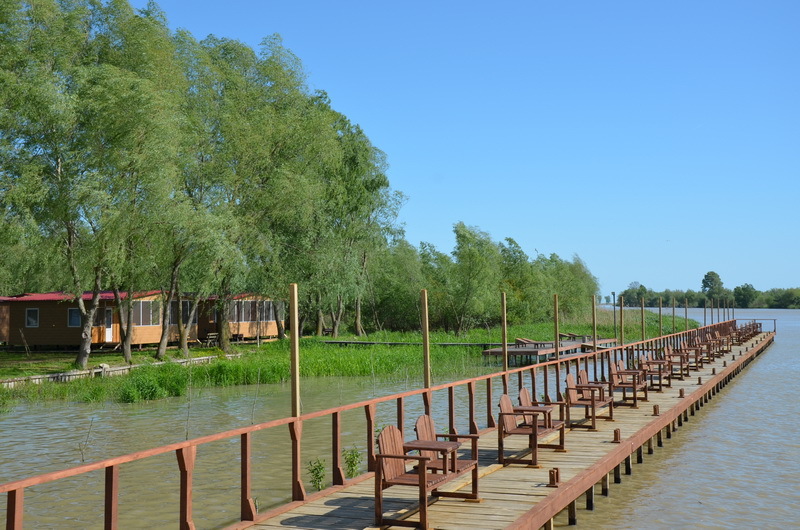 The two-storey guest house is located on the territory of the "Pelican" green tourism complex, directly on the Danube. 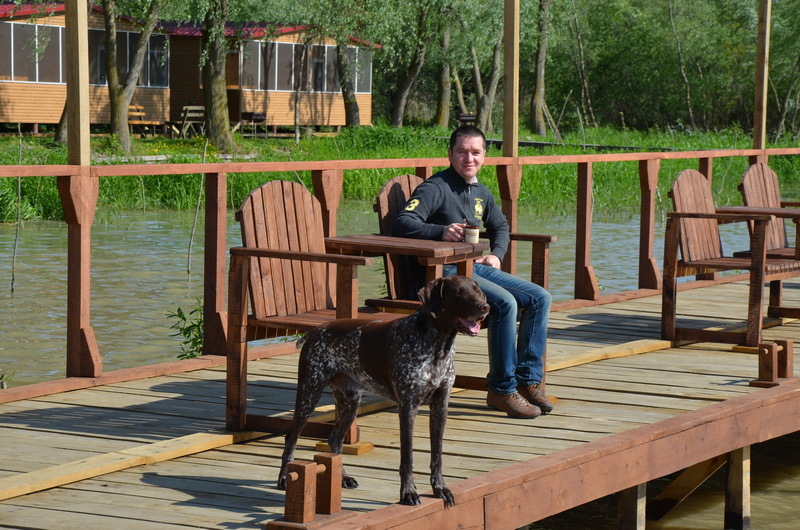 It has 6 double and two single category number Economy (in each washstand with cold water), 2 large hall overlooking the Danube, large balcony, shower and toilet (hot / cold water) room. House equipped autonomous electric heating a liquid coolant, a refrigerator and a tea set (lower lobby), television (upper lobby). On campus green tourism "Pelican" area of ? ?about 2 hectares with manicured natural lawn and flower beds is located: domestic stocking the lake with places for fishing, romantic "hanging" Danube embankment with tables, separate gazebos and pavilions, barbecue pavilion, children's and sports playgrounds, marinas for boats and boats, beach beds and benches, a large selection of boats, Russian sauna, equipped yard toilets, convenient parking for cars and boats, working kitchen with local and traditional bubbled dishes. BERTH FOR THE "GREEN" TURSTOYANKE "Pelican" with depths at the quay wall about 2 meters, the possibility of parking, water and electricity, small repairs boats.